This elegant and handy notepad is the perfect accessory for your office. 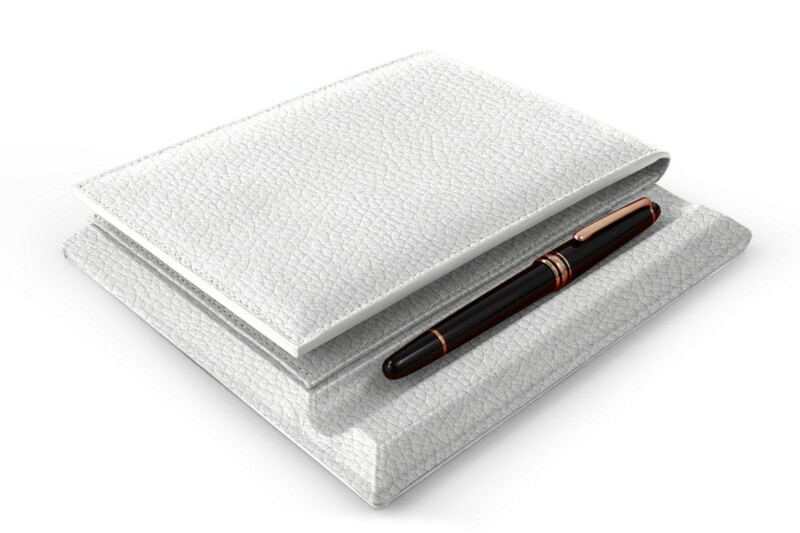 Designed for an A6 notepad and with a pen holder, this luxury office accessory is handy to write down a memo or to leave your phone number to someone. 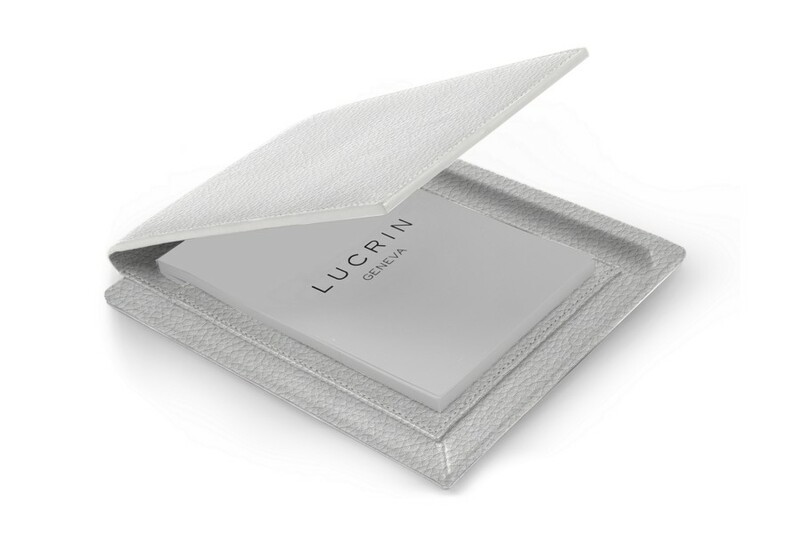 This beautiful case is delivered with a notepad from Lucrin. The wooden base is covered with leather. 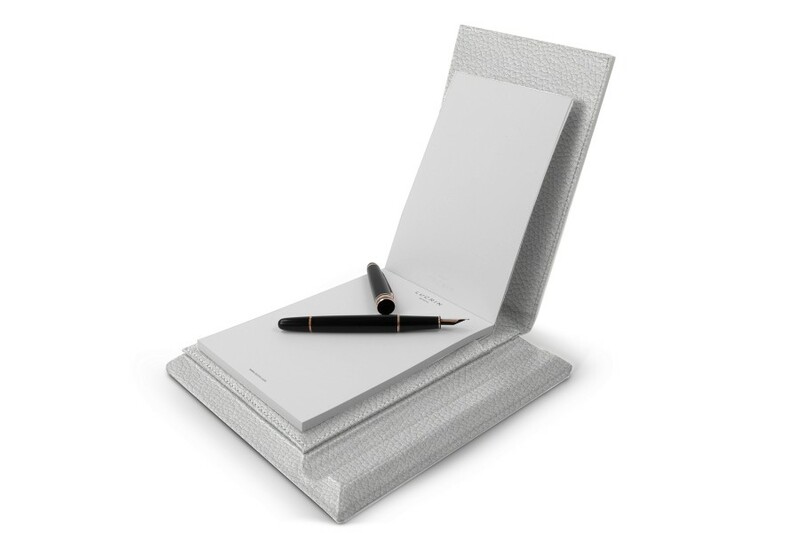 The A6 notepad by Lucrin is included in this purchase.